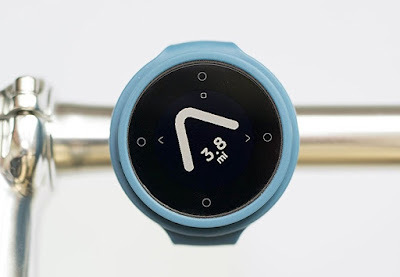 Bike navigation devices are a thing, as we found out a few months back when reviewing the SmartHalo. 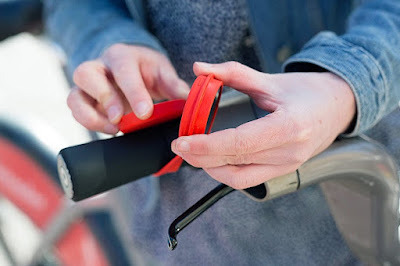 However, whereas that was bulky and attached permanently to your handlebars, this little gadget is designed to pop off and come with you when you lock up your bike. 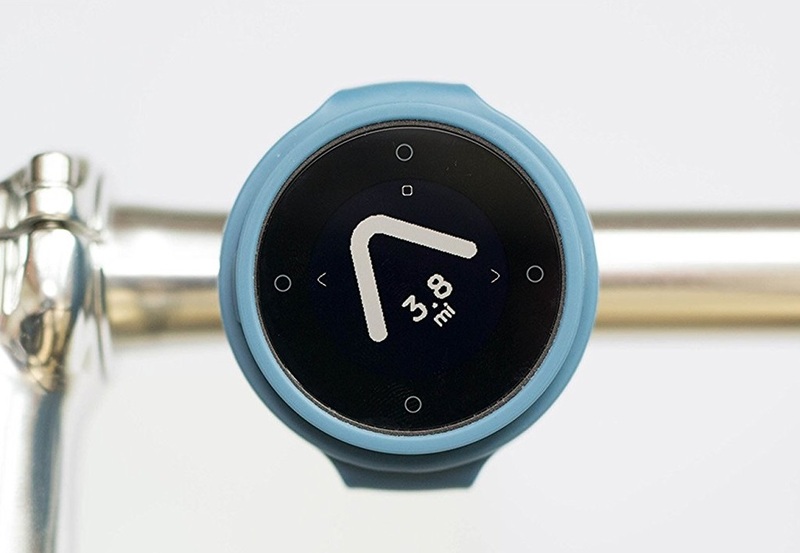 We take the Beeline bike navigation gadget for a ride (or rather, it takes us).